Auckland, New Zealand – Fusion®, a worldwide leader in marine audio entertainment, announced today that the Apollo RA770 has won a Pittman Innovation Award in the Electronics Category. This latest award follows on a successful launch resulting in an NMEA Product of Excellence Award in the category of Multimedia Entertainment, an NMMA Innovation Award in the Entertainment category at the 2018 International BoatBuilders’ Exhibition & Conference (IBEX) and an honorable mention in the DAME Design Award in the category of Marine Electronics. 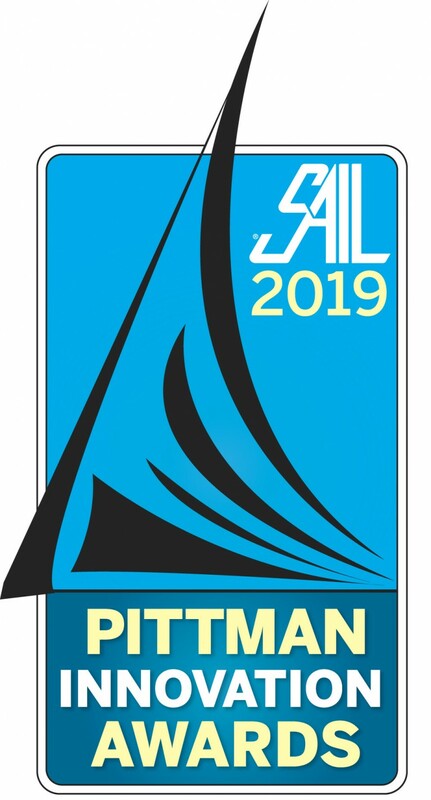 The annual Pittman Innovation Awards recognize the most innovative new products for the sailboat market. Award winners are selected by a team of Sail Magazine editors in four categories: Safety and Racing, Cruising, Electronics and Systems. The Fusion RA770 is the flagship product of the new Apollo Series, epitomizing creative design and technological brilliance. The world’s first purpose-built marine entertainment system with a one-piece glass touchscreen display, built-in Wi-Fi streaming, Digital Signal Processing Technology (DSP) and PartyBus capabilities, the RA770 takes marine audio entertainment to the next level. Featuring a brilliant, optically bonded, full-color LCD display, theRA770’s one-piece glass touchscreen makes locating the correct button a thing of the past. Now users can simply tap the screen to pause and play, or swipe through a playlist to find their favorite song. The stylish display blends perfectly with modern glass helms and is an attractive addition to any steering station. For more information on the Apollo RA770 or Fusion’s entire line of audio products, please contact 623-580-9000 or visit www.fusionentertainment.com. Fusion designs and engineers an exciting range of mobile entertainment and related products throughout America, Europe, Asia and the Pacific. Fusion is New Zealand based with significant sales operations sited in New Zealand, Australia, United Kingdom and United States of America. Fusion® is a registered trademark of Garmin Ltd, trading as Fusion Entertainment. All other brand and product names are or may be trademarks of, and are used to identify products or services of, their respective owners.